Annie’s Flooring and Commercial Services has reopened under new ownership, and with it a new look and new focus on quality! No one enjoys major work in their home or business, but Tony and Mindy Nearhoof are dedicated to making your flooring and renovation experience with Annie’s the best possible. They bring with them a profound dedication to Annie’s and its customers- a commitment of quality service, promptness and professionalism. If you’re in need of one of the many services we offer, or just want to hear about what we can do for you, give us a call at (814)-720-9943. We'd love to discus your service needs and provide you with a free quote! Follow us on Instagram at @anniesflooringand to see examples of what we do for you or like us on Facebook to stay up-to-date on the latest products and services we have to offer as well as special deals that may be coming your way. 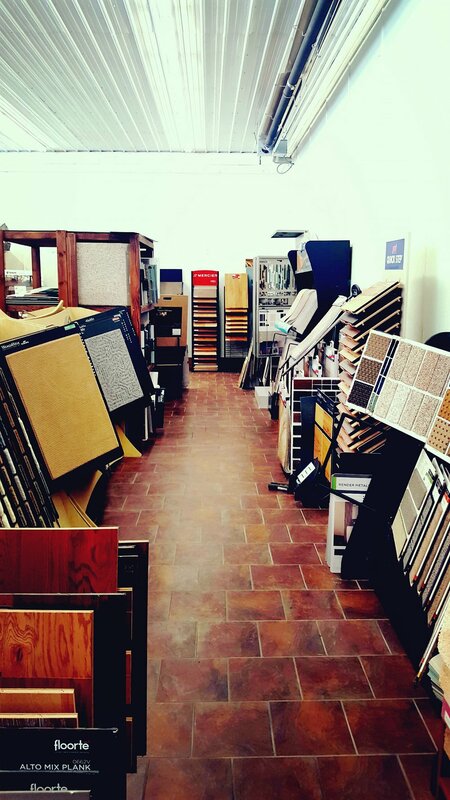 Let Annie’s Flooring and Commercial Services make your space beautiful!